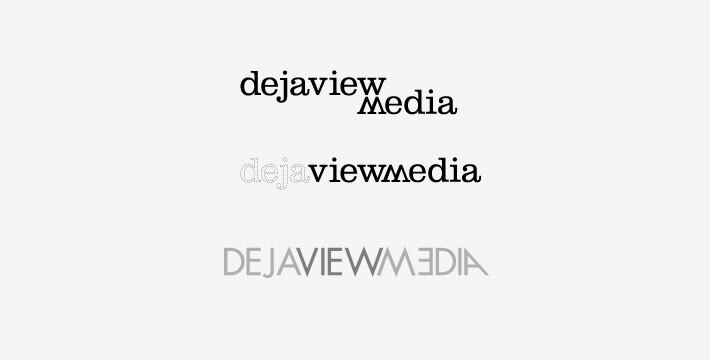 Deja View Media wanted a complete rebranding of their current company identity. They wanted a creative and edgy brand with a broad appeal. 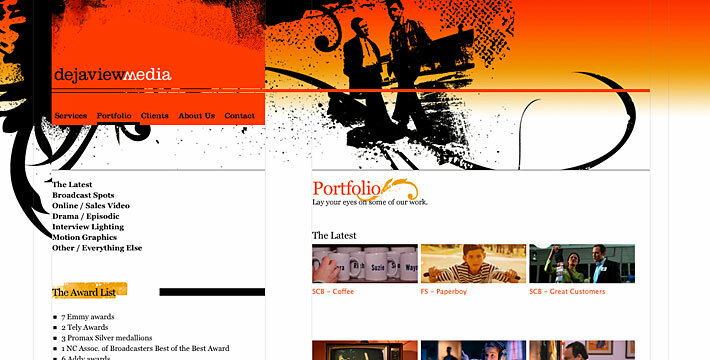 RBP redesigned the current site with a funky new look while incorporating some dynamic content into the site. 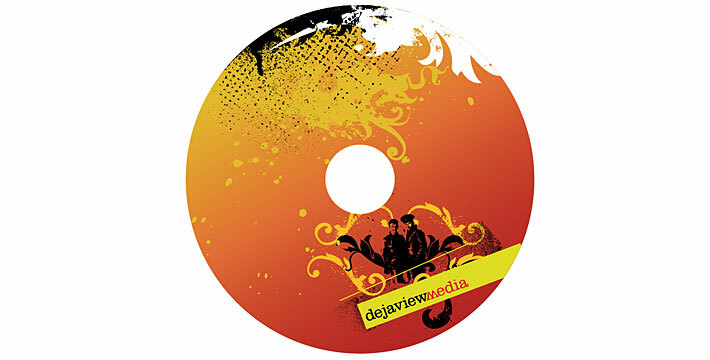 We built the site in our CMS giving Deja View staff the ability to update content on their own from a web-based platform. The site serves as a canvas for the client’s body of work and a communication channel for existing and potential clients. 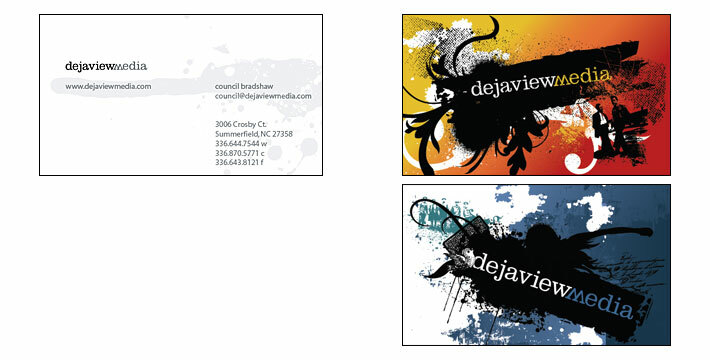 We also continued the site design through to their business cards, print collateral and demo reel. "Rockbeatspaper has a smart approach that makes the client comfortable and helps them do what they do best."